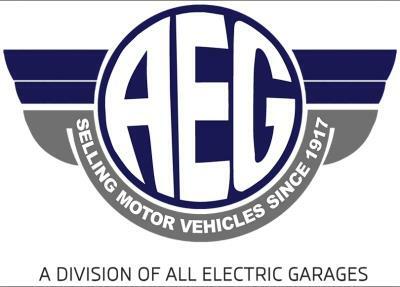 All Electric Garages are a privately-owned family run motor business established way back in 1917. They offer in excess of 250 used cars. They offer competitive part-exchange deals, and to help you afford a car to match your budget, there are flexible finance options available. They also provide the AA Warranty Dealer Care Extended Guarantee products.